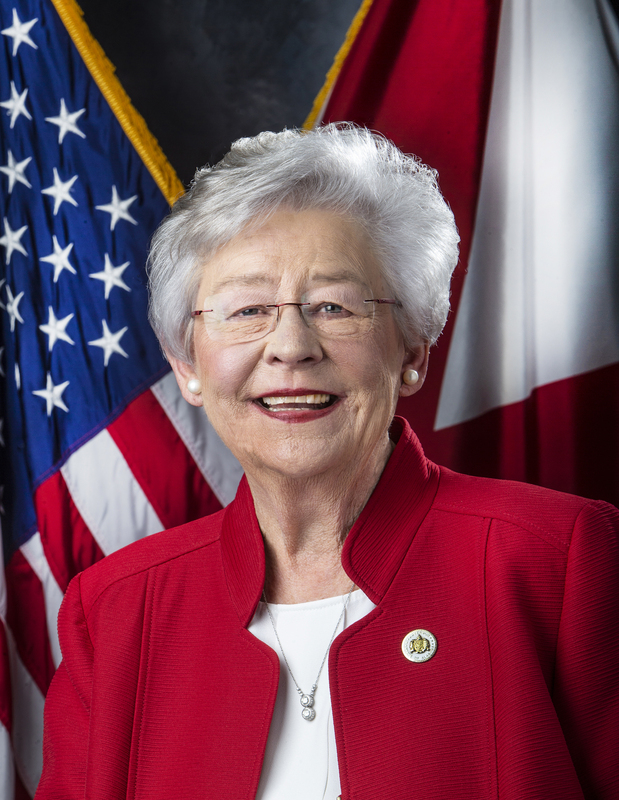 MONTGOMERY – Governor Kay Ivey has issued a State of Emergency effective at 3:00 p.m. Monday for all Alabama counties in preparation for potential winter weather. 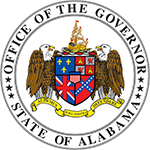 The National Weather Service has issued a Winter Storm Warning and Winter Weather Advisory for a large portion of Alabama in anticipation of rain, snow, and freezing temperatures. For real-time road conditions, the Alabama Department of Transportation is encouraging individuals to visit www.algotraffic.com. Suggestions on how to prepare for winter can be found at www.ema.alabama.gov and on Twitter by following @AlabamaEMA. 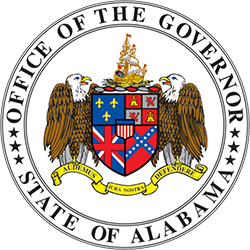 Preparedness information can also be found at www.ready.gov or by following Ready Alabama on Twitter at @readyalabama.